Phyno – Zamo Zamo ft. Wande Coal. About a week after releasing the track titled Zamo Zamo. 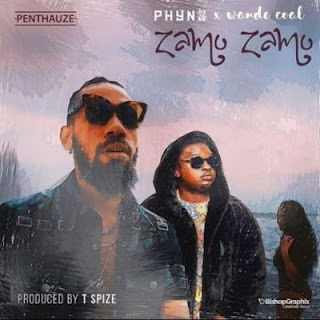 Penthauzse rapper, Phyno dishes out the official video of the record which features the Black Diamond, Wande Coal. Produced by the phenomenal T Spize.